Guy Charles Clark was a Grammy Award winning American Texas country and folk singer, musician, songwriter, recording artist, and performer. He was an accomplished luthier and often played his own guitars. He achieved success as a songwriter with Jerry Jeff Walker's recordings of "L.A. Freeway" and "Desperados Waiting for a Train". 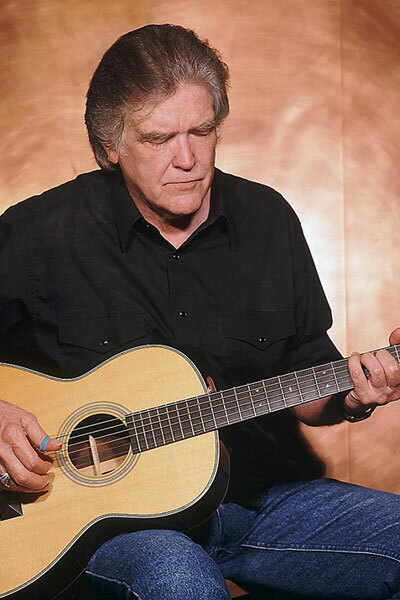 Artists such as Johnny Cash, David Allan Coe, Vince Gill, Ricky Skaggs, Steve Wariner, Hayes Carll, Brad Paisley, John Denver, Alan Jackson, Rodney Crowell, The Highwaymen, and Kenny Chesney have recorded Clark's songs. Emmylou Harris has accompanied him on several recordings, particularly his own version of "Desperados Waiting for a Train" on his first album, Old No. 1, released in 1975. 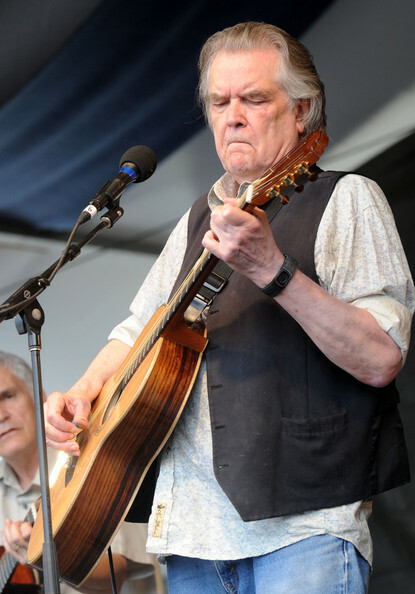 Clark had been a mentor to such other singers as Steve Earle and Rodney Crowell. He organized Earle's first job as a writer in Nashville. In the 1970s, the Clarks' home in Nashville was an open house for songwriters and musicians and it features in the video Heartworn Highways, an evocation of the songwriter scene in Nashville at that time. Steve Wariner took his cover of Clark's "Baby I'm Yours" to No. 1 in 1988; Asleep at the Wheel charted with Clark's "Blowin' Like a Bandit" the same year. Crowell was Clark's co-writer on "She's Crazy for Leavin'", which in 1989 became the third of five straight #l hits for Crowell. Brad Paisley and Alan Jackson cover Clark's "Out in the Parkin' Lot," co-written with Darrell Scott, on Paisley's Time Well Wasted CD. Jimmy Buffett obviously influenced by Jerry Jeff Walker's earlier quality cover of "Boats to Build" on 1997's "Cowboy Boots & Bathin Suits", then covered Clark's "Boats to Build" and "Cinco de Mayo in Memphis". Clark credits Townes Van Zandt as being a major influence on his songwriting. They were best friends for many years until Van Zandt's death in 1997, and since then Clark has included one of Van Zandt's compositions on most of his albums. In 1995, he recorded a live album with Van Zandt and Steve Earle, Together at the Bluebird Cafe, which was released in October 2001. 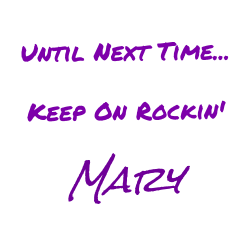 Other live material can be found on his album Keepers. In 2006, Clark released Workbench Songs. The album was nominated for "Best Contemporary Folk/Americana Album" at the Grammy Awards. 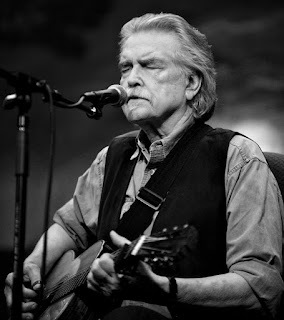 He also toured with Lyle Lovett, Joe Ely, and John Hiatt in 2004, 2005 and 2007. In May 2008, Clark canceled four concerts after breaking his leg. After two months on crutches, he began to perform again on July 4 at the Smithsonian Folklife Festival in Washington, DC, where he appeared with Verlon Thompson. On June 20, 2009, Clark announced a new album entitled "Somedays the Song Writes You" which was released on September 22, 2009. It features originals along with a Townes Van Zandt song entitled "If I Needed You". Guy Clark won the Grammy Award for Best Folk Album in 2014 for My Favorite Picture of You. On May 13, 2016, rock supergroup Hard Working Americans released the album "Rest in Chaos," which features a cover of Clark's "The High Price of Inspiration." Clark played on the recording. On May 17, 2016, Clark died in Nashville following a lengthy illness and according to one obituary, he died of cancer.